Sally’s Cafe and Bookstore – Author Update – Linda G. Hill, Helen Jones, J.A. Owenby and Robbie and Michael Cheadle. 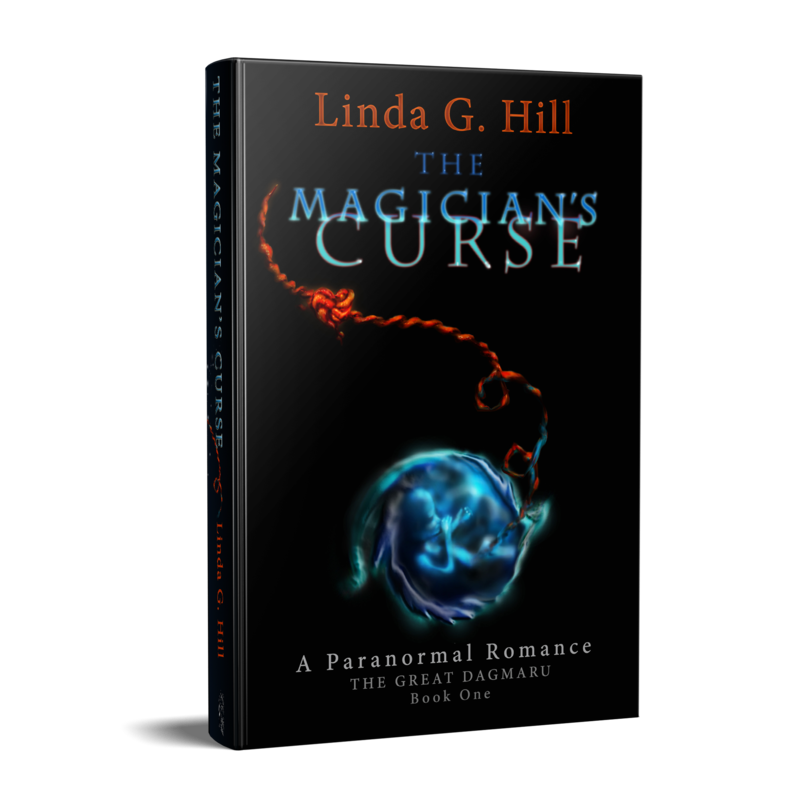 Welcome to Friday’s Cafe and Bookstore update and another full house today beginning with Linda G. Hill with the most recent review for her book The Magician’s Curse: A Paranormal Romance – The Great Dagmaru Book 1. It’s wonderful that your book is featured on Sally’s Cafe and Bookstores, Linda!